Troop 512 is an outdoors adventure-focused troop whose mission is to offer a safe, exciting, high energy Scouting program that offers young men opportunities for achievement, leadership and service, all while instilling the values of the Scout law. We meet Monday nights from 7:00 PM to 8:30 PM. Guests are always welcome. So, come visit us and see what a meeting is like. Our charter organization is Covenant United Methodist Church and we are thrilled to be associated with such caring people. They welcome Scouts of every background and belief and in turn, we strive to support them and be the best that we can be. 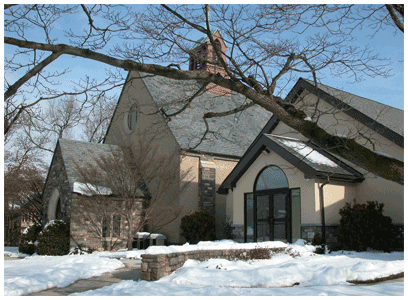 Covenant has been in ministry on the corner of Springfield Road and Saxer Avenue in Springfield, Delaware County for over 90 years and continues to be a strong and growing congregation of more than 900 members. We encourage you to visit in person and virtually at http://www.covumc.com. (610) 544-1400 and Sunday Schedule. We go on an adventure every month. Yes, that includes the winter months. Scouts don't have to go on every one, but they certainly can and many do, because it's just too much fun to miss. 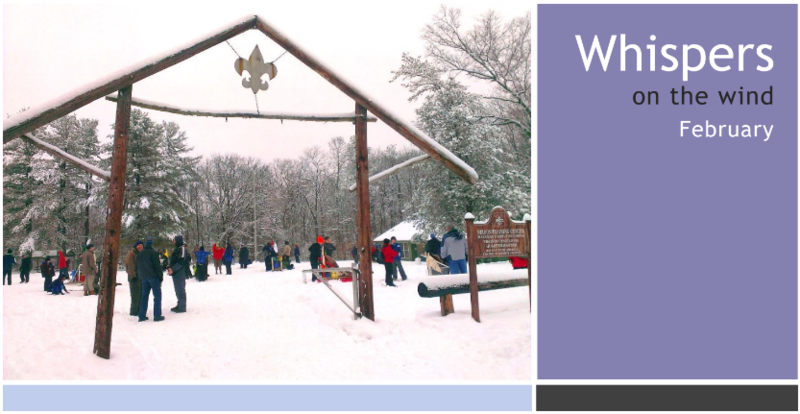 Whispers is the Troop 512 Monthly Newsletter. One of the best ways to familiarize yourself with our troop is to see a sample of what we do and our adventures. There is no better way than to take a look at a previous newsletter. But, don't take our word for it. 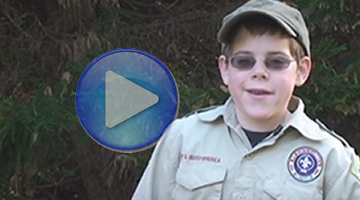 Checkout this two minute video that stars a previous Troop 512 Tenderfoot (and now Eagle) Scout. Once you become a member of Troop 512, you will be given access to our Facebook Page. There you will see photos in real-time as we go on our adventures. We are a uniformed troop. Each Scout and Adult Leader is expected to wear their uniform for troop meetings and many adventures. We are flexible to your son's schedule. We meet Monday nights from 7:00 PM to 8:30 PM. Sports and Band are our number one competitors for attendance. Our Scouts learn to manage their time and sometimes miss meetings for other priorities. School comes first. We are a Scout Led Troop. We hold elections every 6 months where the Scouts vote on who will be their Patrol Leaders, Assistant Senior Patrol Leaders and Senior Patrol Leader. Some leadership positions are filled by nomination (including self-nomination). Elected Scouts participate in the Patrol Leadership Council (PLC) and decide upon the following six months of trips and adventures. During this time they learn both what it's like to be in charge of something and what it's like to participate on a committee. 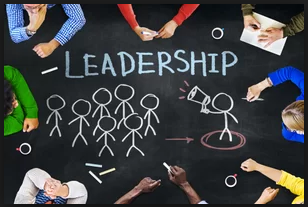 There are no shortage of youth leadership roles and each has varying degrees of responsibility. So, no matter your son's age, if he aspires to lead, there is an opportunity.